A touching quick-read story of heartache and home truths. Get to the good bits faster. Years ago, five friends hid a memory box at their old school, containing secret letters to their future selves. Now four of them are back to open the box. One is missing: Millie has died. 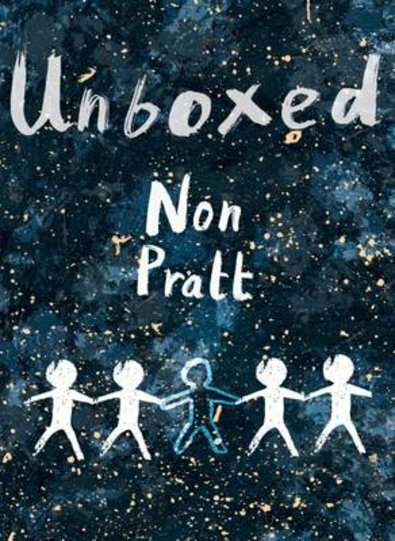 But when they open the box, they find a new letter from Millie – a letter that asks them all to share their deepest secrets… This moving story is great for any older teen, but it has extra help for people who find reading tough. Tell all your friends (especially the dyslexic ones) about it! Interest age: 13+. Reading age: 8.